How to Become Certified as an Anger Management Specialist! – CounselCare Connection. P.C. 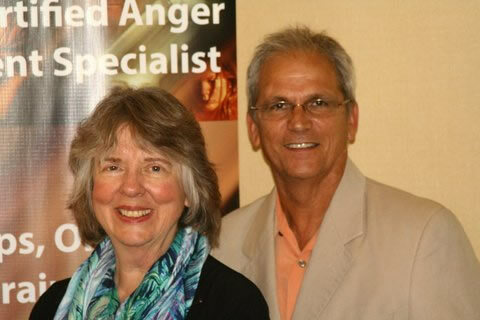 How to Become Certified as an Anger Management Specialist!